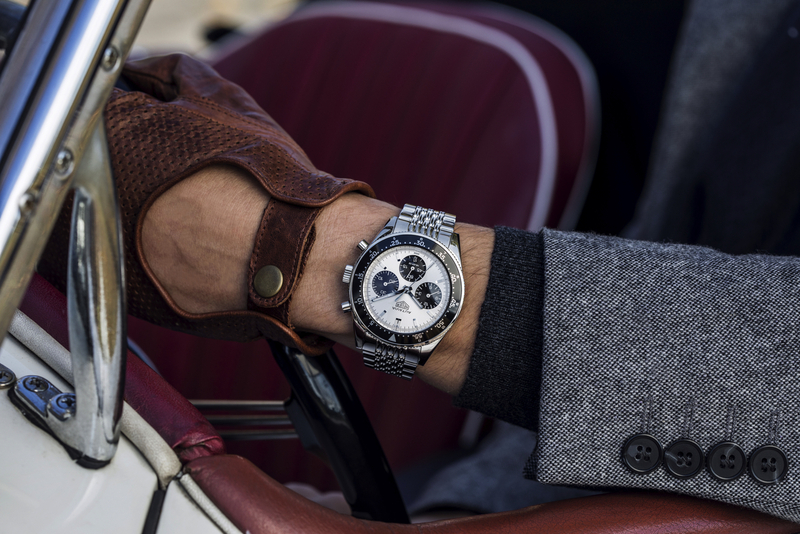 Following up the Autavia re-issue that TAG Heuer launched earlier this year, to celebrate Jack Heuer’s 85th birthday which is this month, TAG Heuer, with the help of Heuer himself, has created a limited edition Autavia. 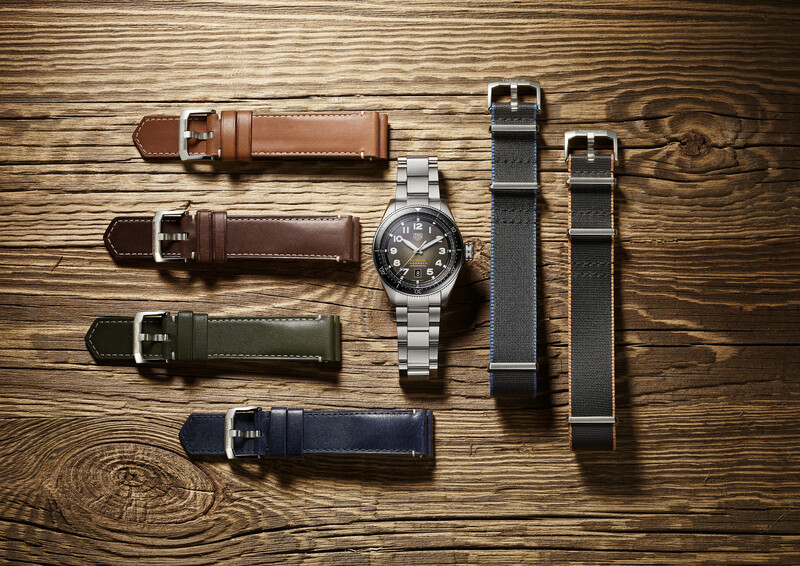 “Jack Heuer created the original model back in 1962 and was present at the TAG Heuer manufacture’s workshops to share his expertise and make his “mark” on the model, which dives deep into the story of an icon,” according to TAG Heuer. 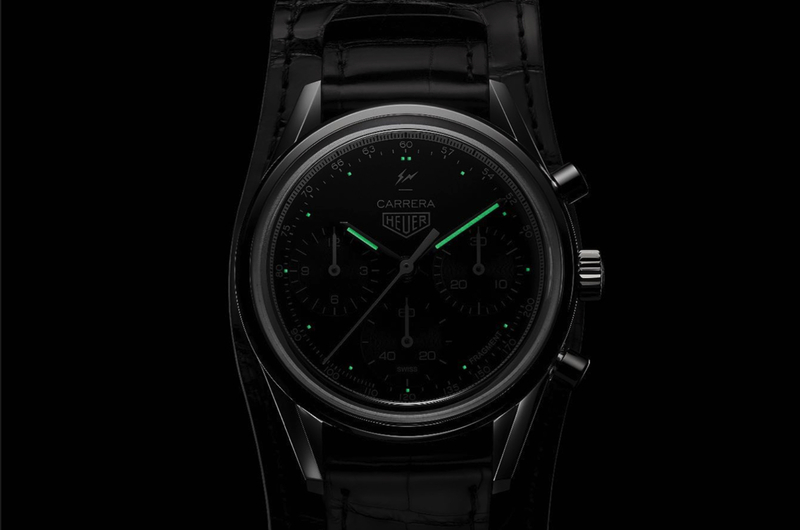 While the original model from the 1960s was 39 mm the modern version is 42 mm. It features a 60-minute graduated bezel (which also has 0-12 graduations) and is powered by automatic caliber Heuer 02 which features a column wheel and vertical clutch equipped chronograph and boasts an 80-hour power reserve. 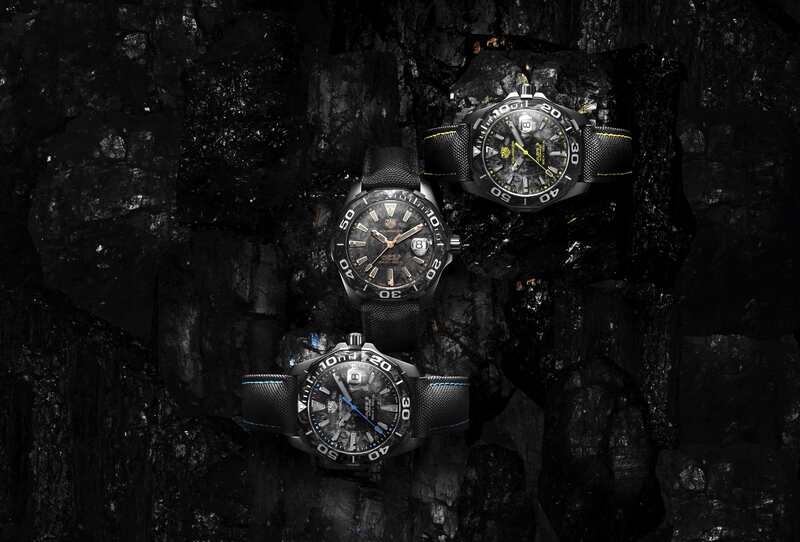 This limited edition, designed by Jack Heuer, comes in a steel case with a steel bezel and black aluminum insert. The “grains of rice,” pump chronograph pushers, and retro styling give the otherwise contemporary watch a vintage feel. The main differences between this version of the model that was released earlier this year at Baselworld (and is based on the Autavia Rindt, worn by legendary F1 driver Jochen Rindt), are 1- the dial, which is silver with black counters, 2- the solid caseback with an engraved signature from Jack Heuer, 3- and the bezel which has an arguably nicer look with a 0-60 focused scale, and with font that looks better proportioned with the overall design. Heuer designed the first dash counter for racing cars and aircraft in 1933, named the Autavia which was a contraction of AUTomobile and AVIAtion. By 1962, Jack Heuer turned the Autavia into a wristwatch with the same name, and it stayed in the company catalog until 1986.